REDUCED!! Also Offering 3% Closing help!! 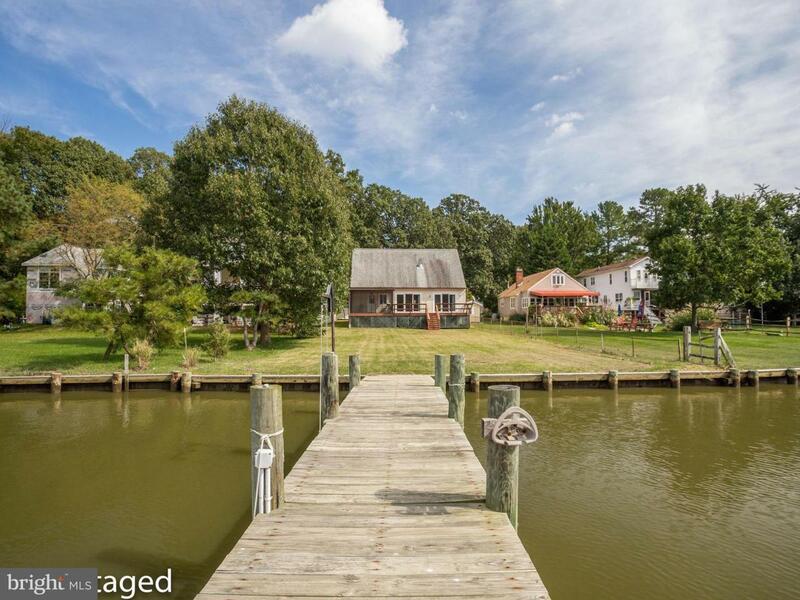 Waterfront with 6 ft private pier. 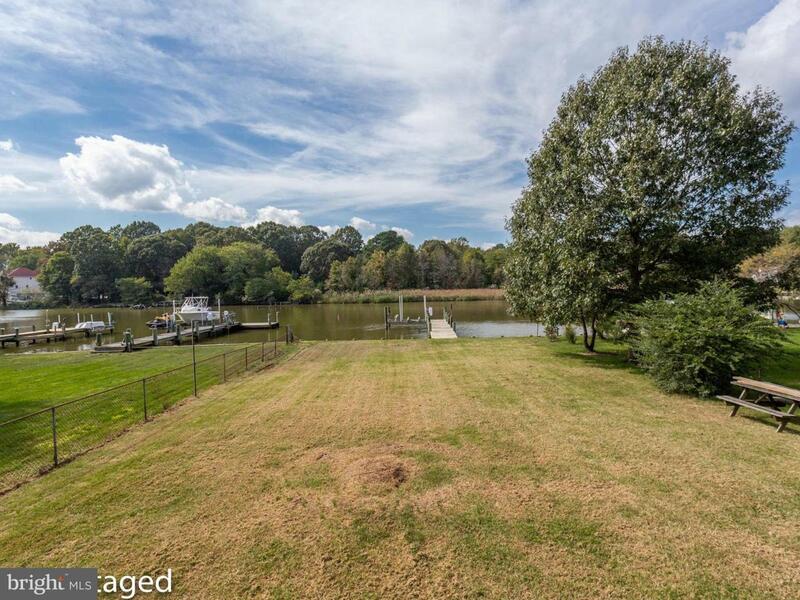 Gorgeous view on Broadwater Creek, just minutes to Chesapeake Bay! 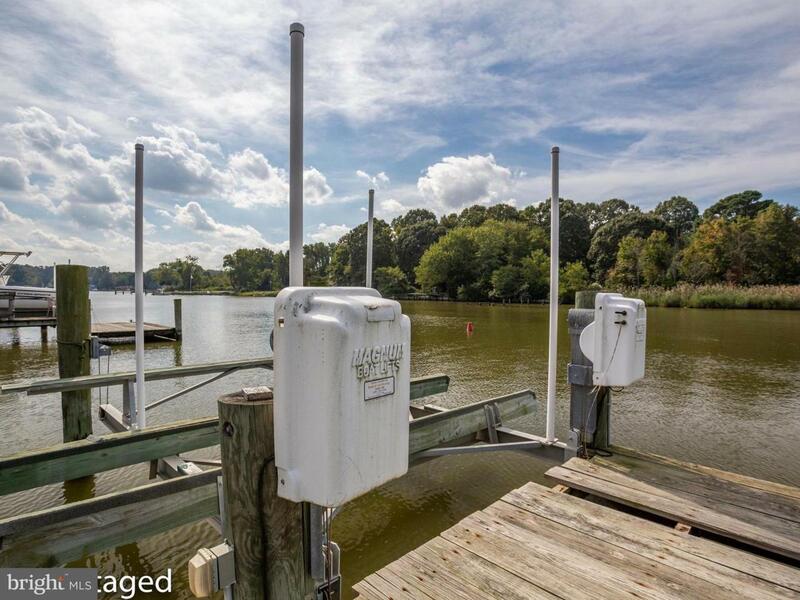 Large sunlit open rooms, wood floors, updated kitchen with granite countertops. GE Profile SS appliances and JennAire refrigerator, large MBR with amazing view. 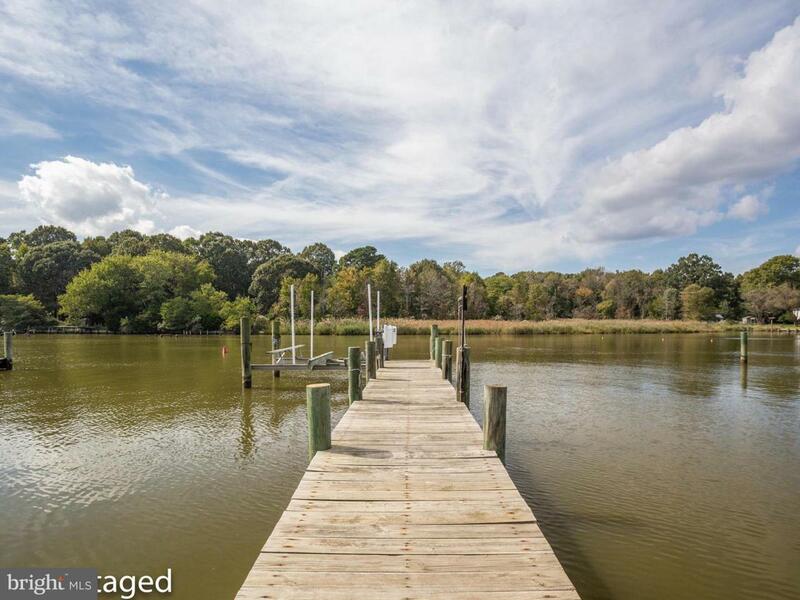 Tons of parking, garage with car lift, Trex deck, 3+ water depth.